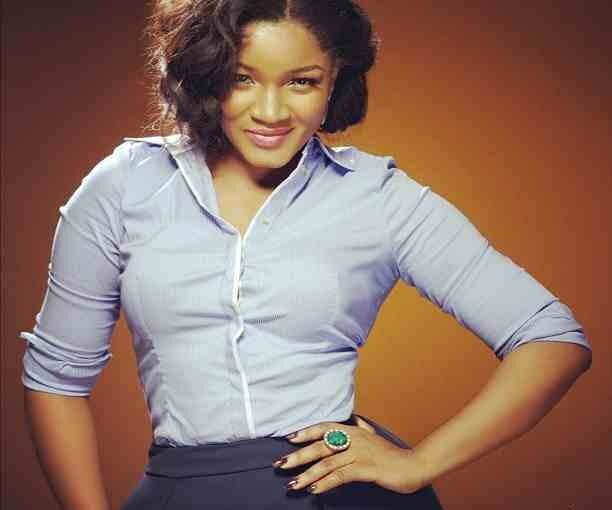 The actress-turned reality star Omotola Jalade-Ekeinde (Omosexy), is returning to the music scene with a new album. 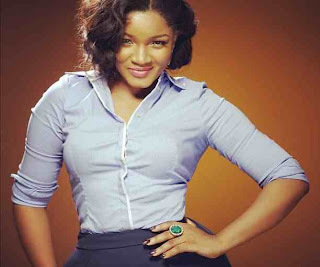 This time around she is hoping to make the comeback album a big hit as she is currently working in collaboration with producers from Akon’s Konvict Music. She disclosed to a reliable source: "I am currently working with Grammy award winning producer, Kendrick Dean and Verse Simmonds from Konvict Music and we are looking forward to featuring a special guest." Hmmmm, who knows the special guest might be the godfather - Akon himself.